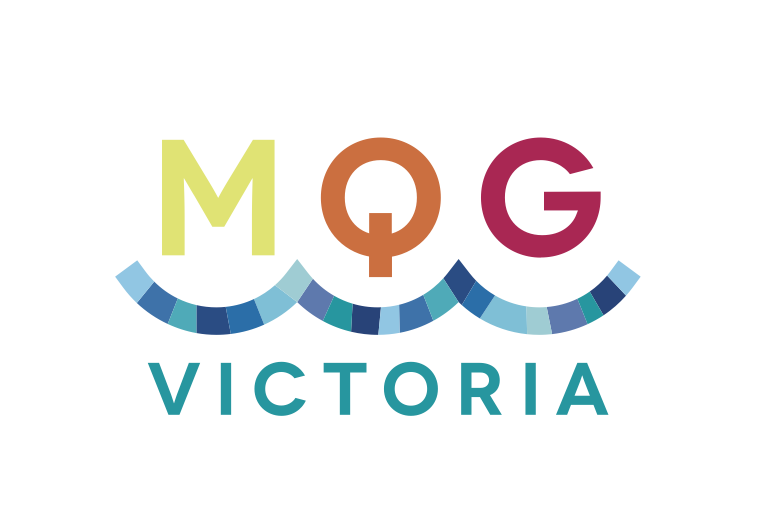 MQG Victoria is proud to announce our first official challenge! 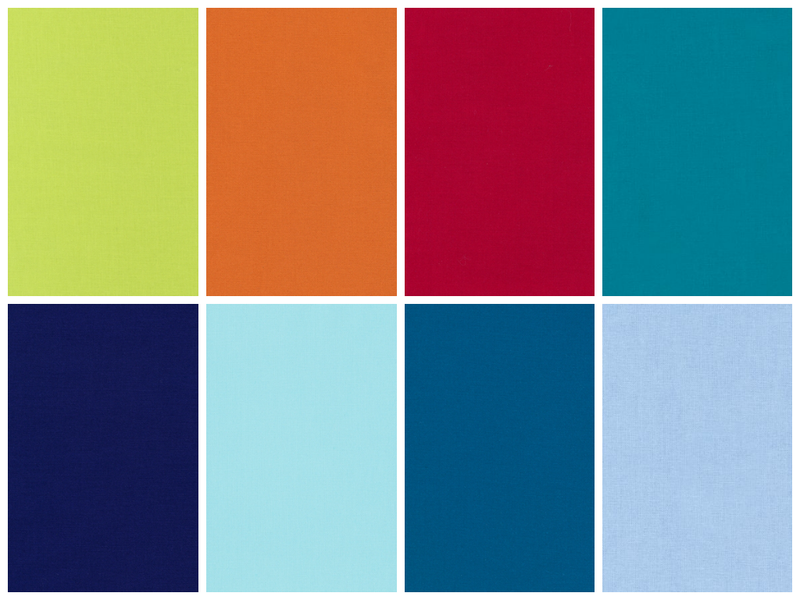 Generously sponsored by Robert Kaufman fabrics we will be giving all members a bundle of Kona solids in our guild colours. We will be making a banner to display at events or hang from the front of a table. It will have our fabulous guild logo on it surrounded by blocks made by you! Have you seen our awesome logo? It was designed for us by Berene Campbell of Happy Sew Lucky. We are so lucky! At the February meeting each member will receive a Fat 1/8th of the first four colours and a Fat 1/16th of the four blues. Make a 6.5" unfinished modern block and bring it to our March meeting. My first chance to join will be at the Feb meeting. Will it be possible to take part in the challenge for people who join then? Absolutely Taisia! If you're joined up by the end of the Feb. meeting, you will get a bundle of fabric. Oh, Berene designed your logo! That's why it's so gorgeous! She's such a superstar!